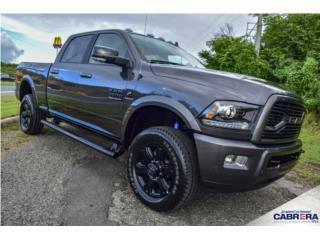 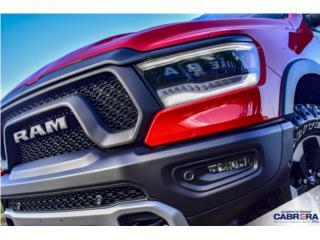 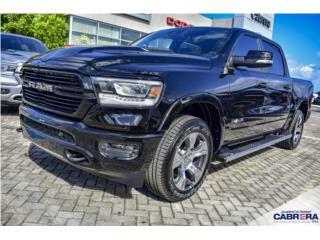 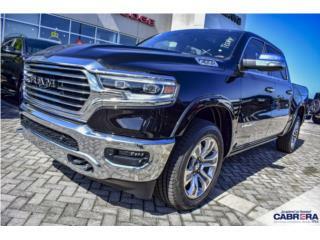 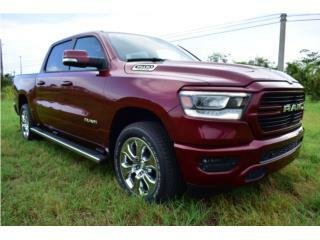 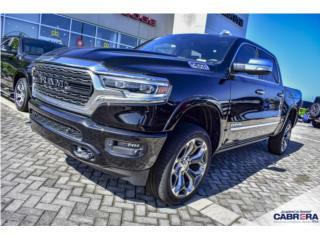 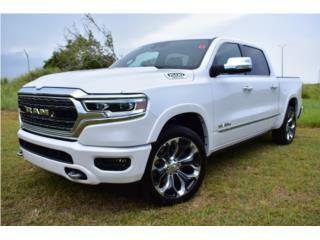 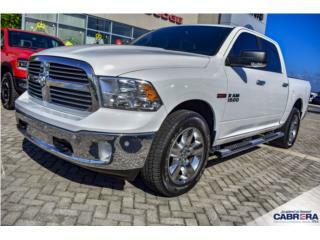 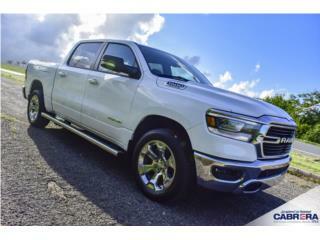 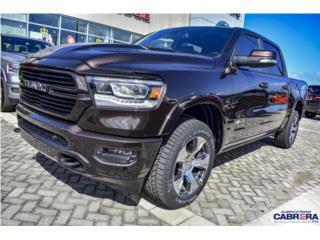 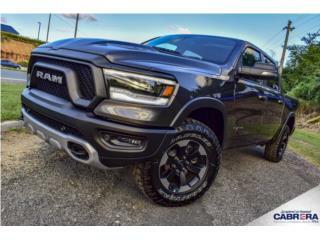 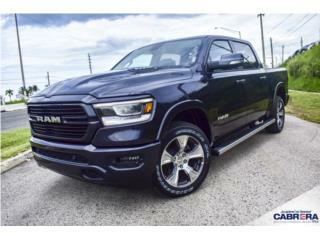 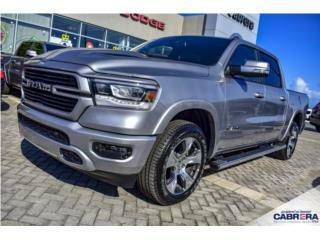 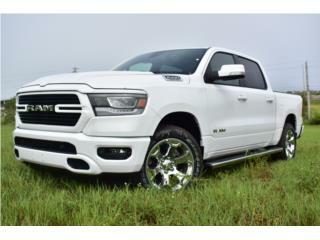 RAM 1500 2019 LARAMIE ¡SUPER EQUIPADA! 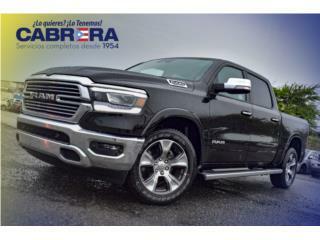 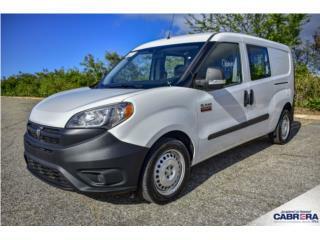 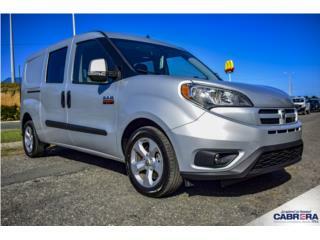 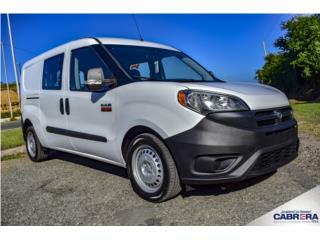 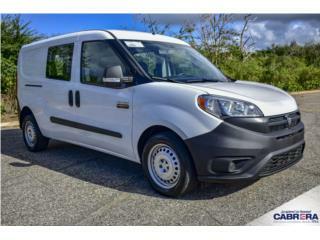 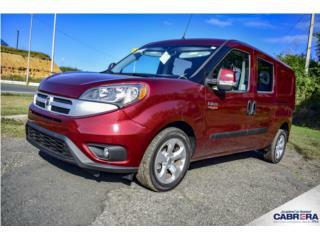 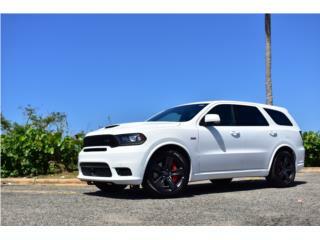 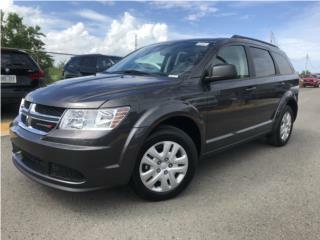 RAM REBEL 2019 ¡LA MAS BUSCADA! 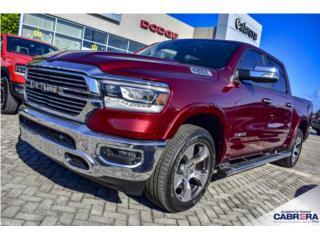 RAM 2500 2018 ¡ACABADA DE LLEGAR!